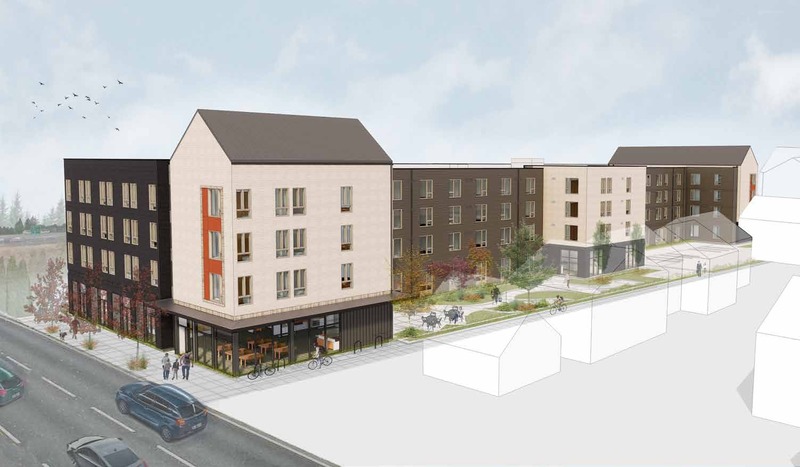 The KEX Portland will be located in the historic Vivian Apartments at 110 NE Martin Luther King Jr Blvd. 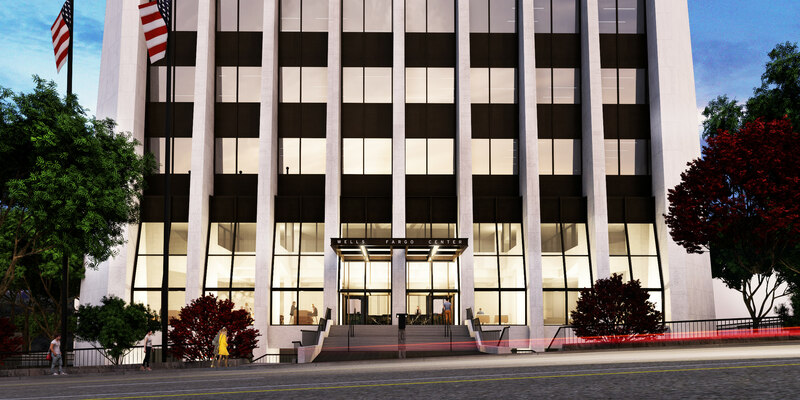 A building permit for the addition, seismic upgrade and change of occupancy is currently under review. 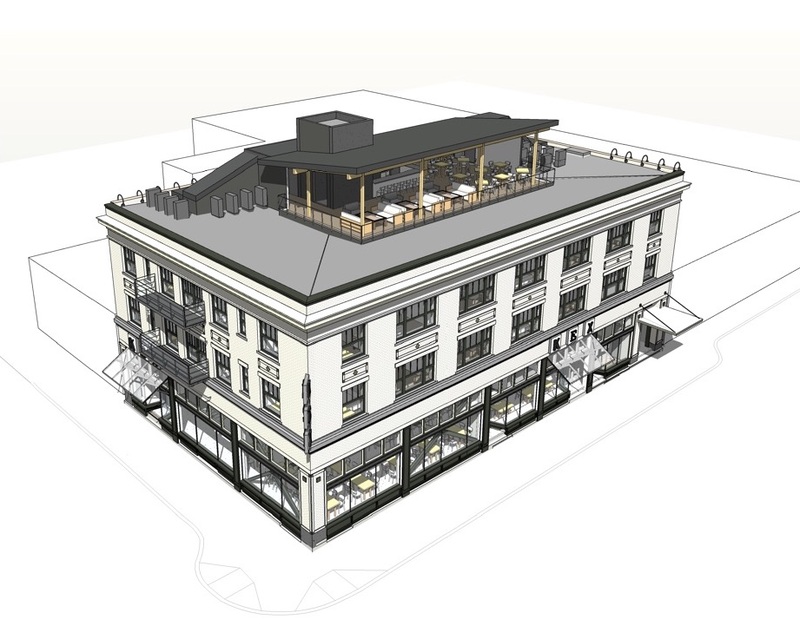 Eater Portland reports that the KEX Portland hostel at will include a restaurant, bar, and rooftop patio bar run by Iceland’s Ólafur Ágústsson, the food and beverage director Iceland’s only Michelin-starred restaurant. Submarine Hospitality, owners of Ava Gene’s and Tusk, will open a new restaurant and two bars in The Hoxton Hotel (formerly known as the Grove Hotel). 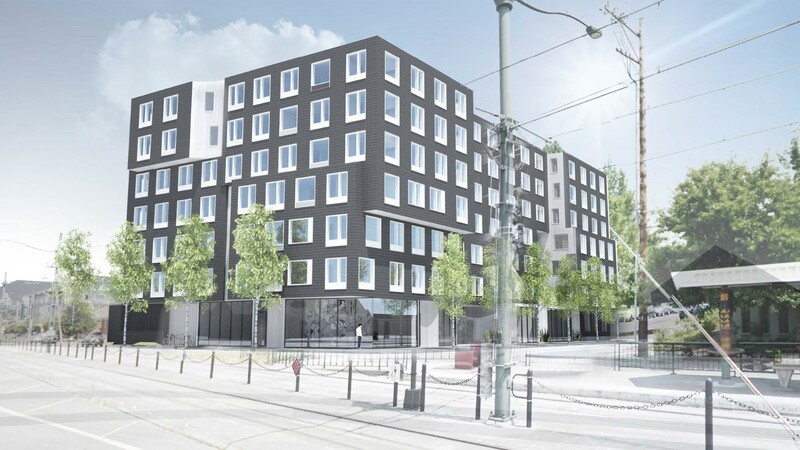 The Daily Journal of Commerce wrote about the Portland Housing Bureau latest rules for affordable housing in condominium developments*, which have been revised from an initial draft that received strong criticism from developers. 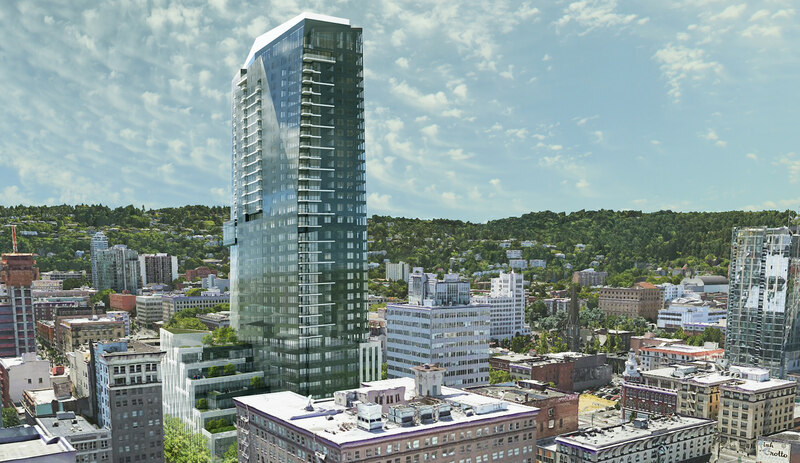 The Radisson Red hotel in the Broadway Tower will open in November, reports the Oregonian. Portland Art Museum director Brian Ferriso and Hennebery Eddy co-founder Tim Eddy spoke to Portland Architecture about the latest designs for the Portland Art Museum Rothko Pavilion. 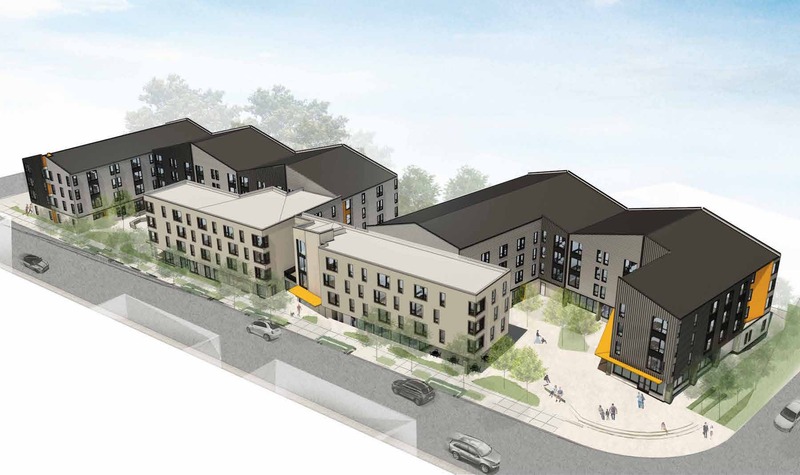 The Portland Housing Bureau will use housing bond funds to buy, tear down and replace the Westwind Apartments at 333 NW 6th Ave, reports the Oregonian. 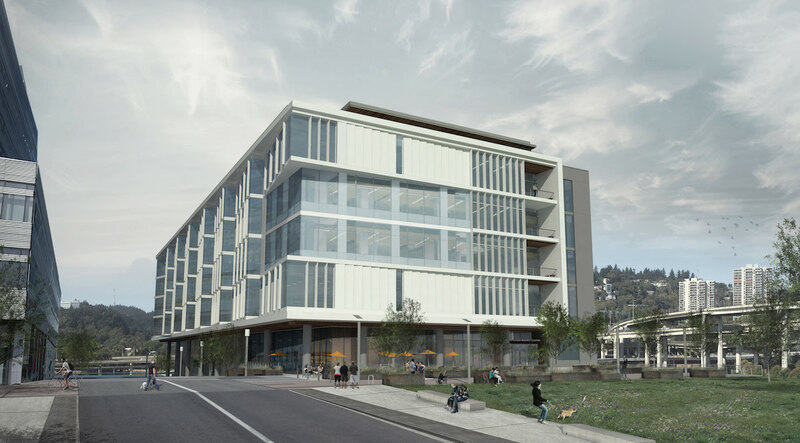 Construction has wrapped up on the OHSU Knight Cancer Research Building. 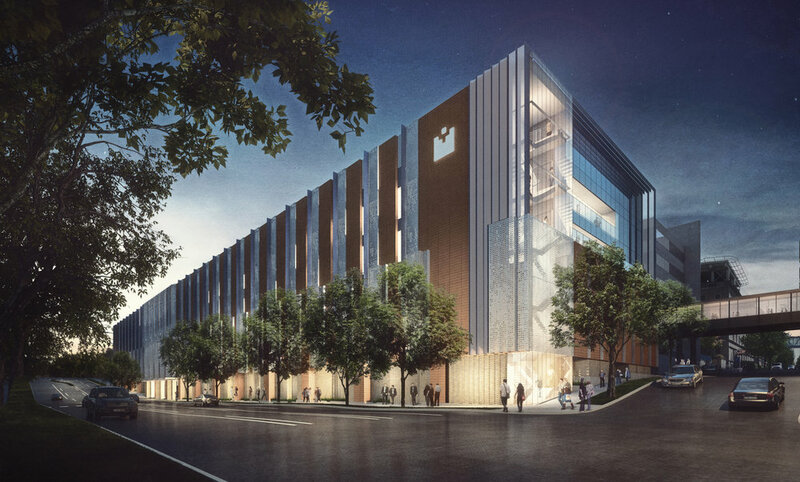 The state of the art OHSU Knight Cancer Research Building opened last Friday, reports the Oregonian. The Daily Journal of Commerce looked at how the project team came together to aid the fight against cancer*, using an integrated project delivery method. 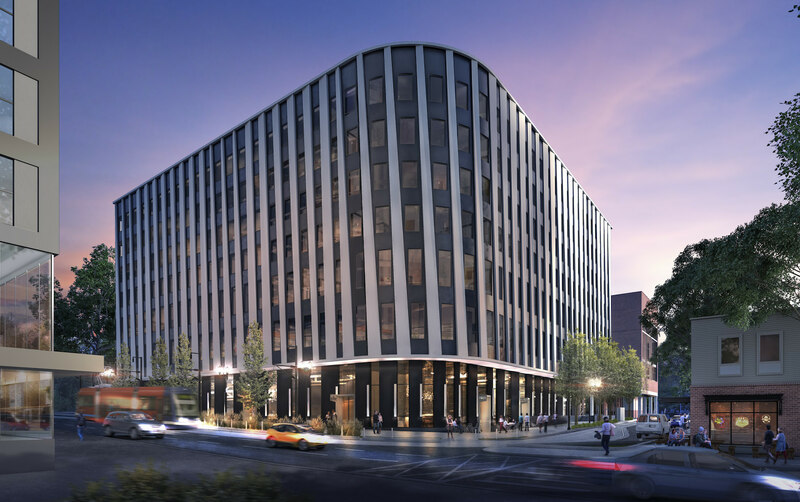 The Portland Business Journal took a first look inside the $160 million building. 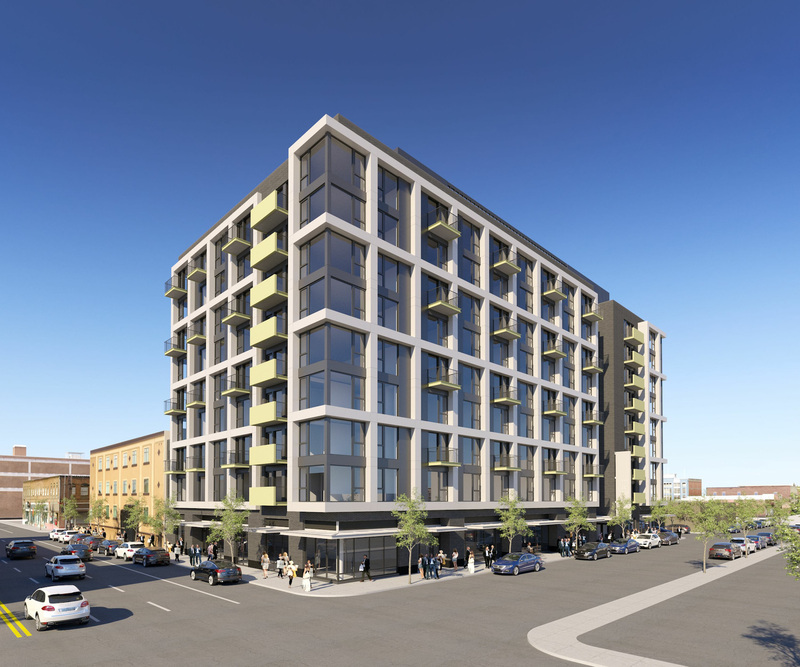 The Daily Journal of Commerce published photos of The Silica, a heavy timber and glass building at 4073 N Williams Ave.
An article in Architect magazine covered how Carbon12 managed to rise over code and financing hurdles. Metropolis magazine wrote about how the PSU Karl Miller Center quickly became the center of Portland State University’s campus.